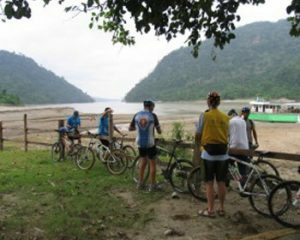 Mysterious Myanmar Tours can arrange specialized bike riding tours for groups. Let us create a Special Bike Tour to suit your group if you are unable to take our 13 night /14 days Bike Ride Tour. We can travel at your own bike pace and stop wherever you wish. A fantastic way to see Myanmar and stay fit at the same time. 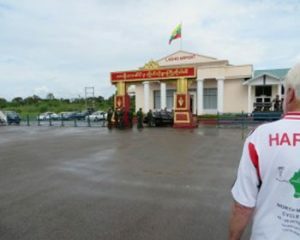 Arrive at Yangon, main gateway to Myanmar (Burma). 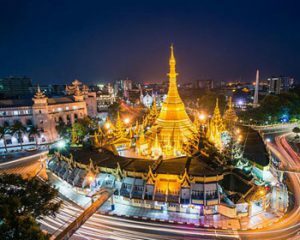 We will meet and greet you at the Airport and transfer you to the hotel for check-in and you can relax by the hotel pool and/or wander around and get familiar with sights of Yangon. In morning we will transfer you to airport for flight to Lashio. Evening we visit the sprawling Lashio Night Market. (Accommodation at Lashio Motel, one of the best in town). 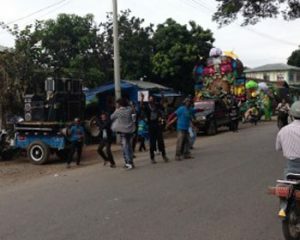 We bike to Kyauk Me (35km). 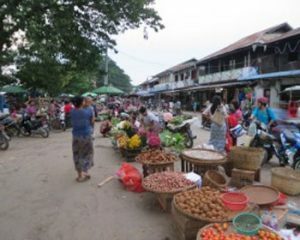 We check in and then visit Kyauk Me market. 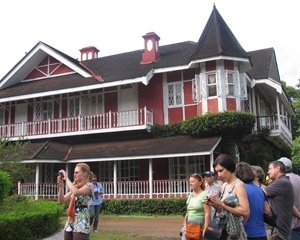 (Accommodation at the famous A Yone oo Guest House). This morning we visit the Botanical Garden founded by Mr Roger in 1915. We then bike on to Mandalay (69 km). We will have Pea and Tea (P & T) break on the way. (Accommodation at Hotel Queen Mandalay or Ayarwaddy River View Hotel).